The children in Reception are currently learning all about water. 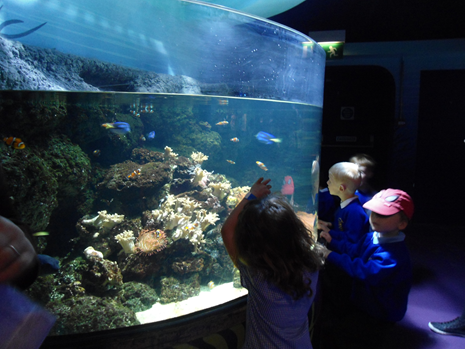 On Tuesday 9th June, the children were lucky enough to visit the Sea Life, London Aquarium. All classes had a fantastic time and particularly loved the sharks, stingrays and seahorses. On return to school the children enjoyed writing and drawing about their favourite animals from their visit.